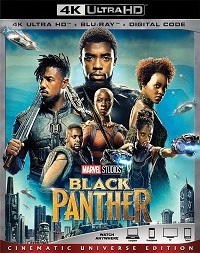 Digitally remastered and expanded edition. 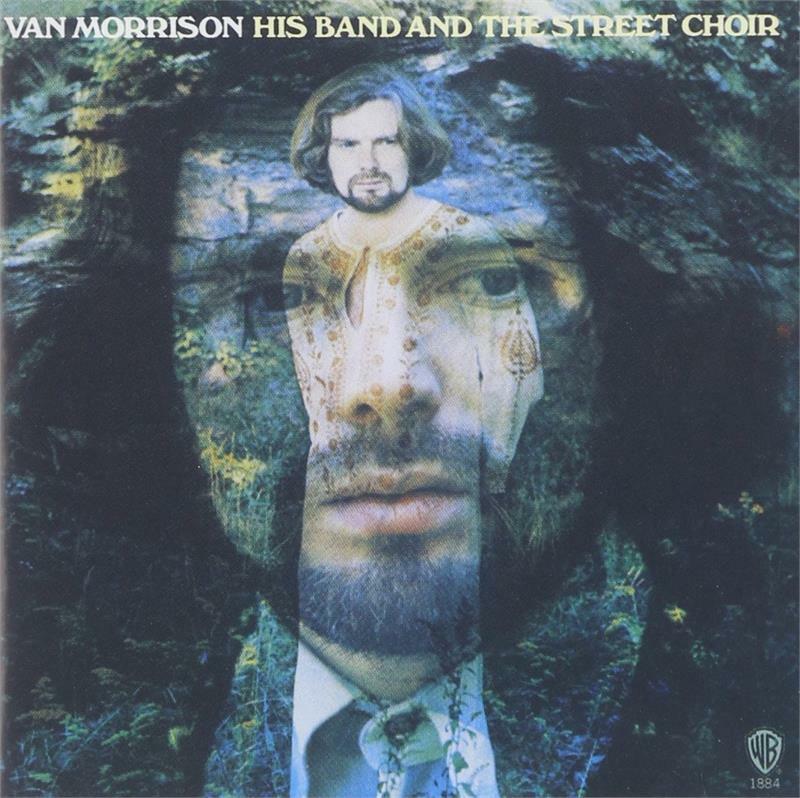 Van Morrison, His Band And The Street Choir arrived in November 1970. While Astral Weeks and Moondance contemplate the cosmos and love's rich conundrums, Street Choir resonates with a purposefully loose ebullience on songs like the Top Ten hit "Domino," "Blue Money," and "Call Me Up In Dreamland." This remastered version of the album is expanded with five unreleased bonus tracks, including an early, raw take of "Give Me Kiss" without piano, horns or backing vocals. 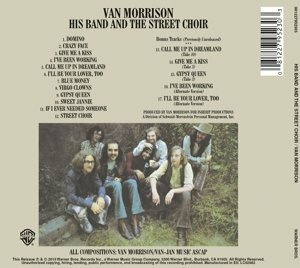 Morrison's impressive falsetto gets a workout on Take 3 of "Gypsy Queen," while the band turns up the funk on the greasy alternate version of "I've Been Working" that's featured here.